Owning a house is one of the most prized dreams of people across the world, irrespective of their country, social background or profession. People invest years of hard-earned money into their dream house and want it to be just perfect. Hong Kong is no different, with residents seeking that perfect home – whether it's a high-rise apartment or on their own plot of land. However, building a house is no child’s play and requires a tremendous amount of knowledge – both practical and theoretical. 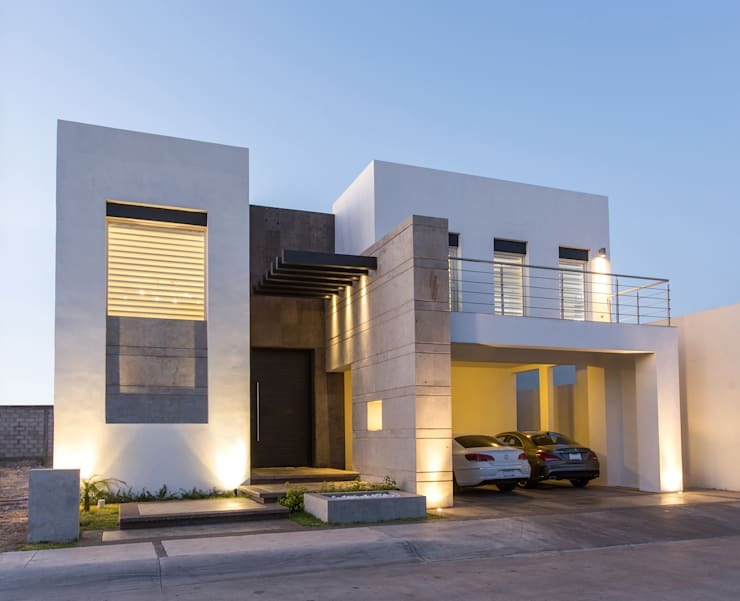 If you are someone who is contemplating building your house in Hong Kong and do not want to leave everything on the builder, read ahead and get to know some important tips related to designing a two-storey house. 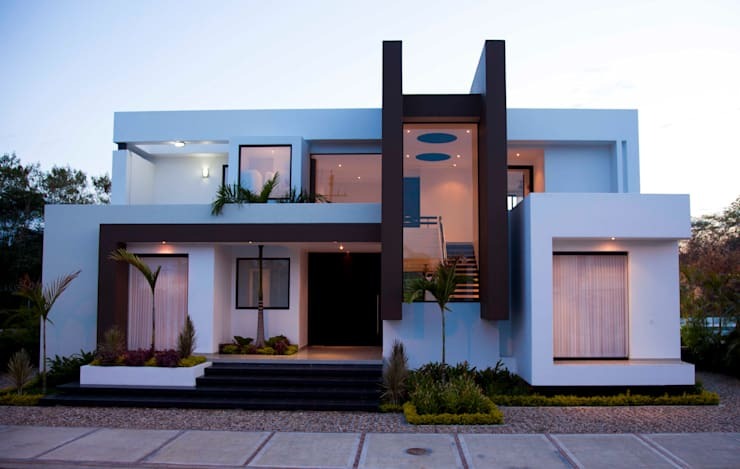 This article lists six basic tips which will help you design your dream two-storey house—a timelessly popular house design—that will be both functional as well as aesthetically pleasing. inside out. So you need to first do a little introspection and decide on all the activity rooms you would need in your double-storey house. The living room, kitchen and toilets come into the picture along with the master bedroom at the start of your house design project. You also need to decide on the number of bedrooms that your house will have along with the need for any study room or a separate dining room. The number of rooms and their types depends completely on your needs, so take the time to reflect and then make the final decision. A small tip here would be to think long term and have space for expansion. Once you have zeroed in on the number of rooms you would like to have in your two-storey dream house, it is time to organise the rooms on the two floors of your house. You could opt for a traditional plan of having the living and dining areas along with the kitchen on the ground floor of the house. The bedrooms go on the first floor in the traditional plan. The study could be either downstairs or upstairs and the same goes for other activity rooms too. While planning your house, it is also important to pay attention to the accessibility and privacy of the different areas. It gets extremely difficult if you have your kitchen and dining areas on two different floors. Also, if you have your bedroom downstairs and are fond of having guests, then be prepared to compromise on your privacy in that case. If you plan to have a study or reading room in your house, then you could have it on the ground floor if you like guests visiting your study. Otherwise, you could always take it upstairs. Another thing to ponder on is about the kitchen style. If you like informal get-togethers and gatherings, go for an open floor plan for your kitchen, living room and dining room. However, for those of you who do not like informal gatherings, you could always opt for separate, closed areas for these parts of the home. 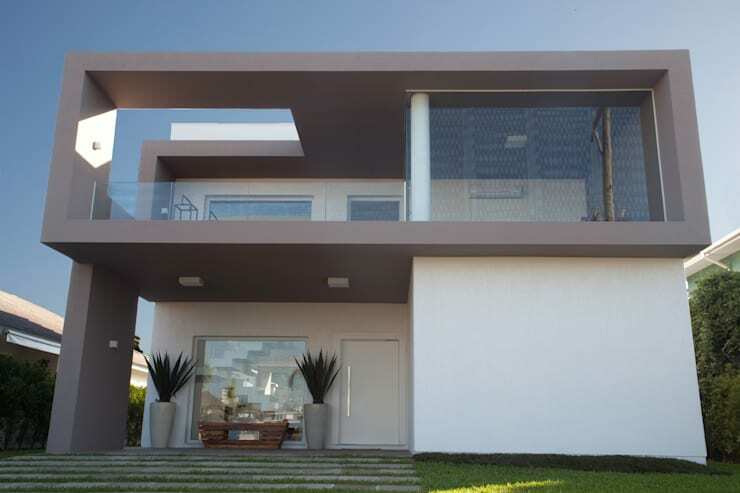 This stunning two-storey home was created by Bogota-based Camilo Pulido Arquitectos. 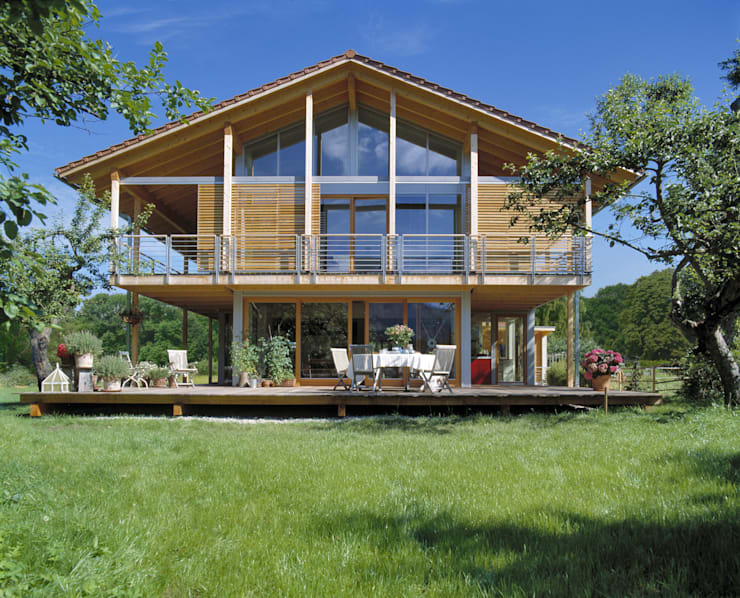 While designing your two-storey house, you also need to determine how the different areas in the two levels could be connected and yet offer privacy when needed. As discussed in one of the points above, the living and dining rooms can be connected with an open floor plan or could be kept separate, depending on your needs and preference. It also makes sense to have at least one bathroom/toilet on the ground floor so that your guests do not have to climb the stairs every time they wish to use the bathroom. 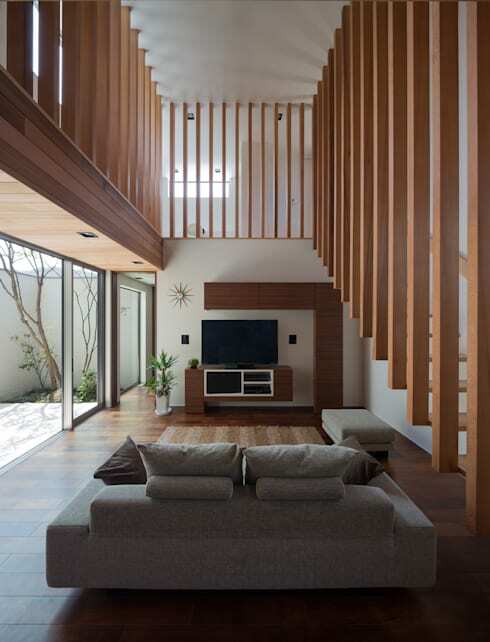 A sensible option would be to have the stairs leading to a small hallway that has different rooms on either side. Now that you have decided on the different rooms and how they should be connected, it's time to do the actual sketching of your double-storey house. While sketching your house, always remember that all the ground floor columns do not have to go up, but all the columns upstairs have to go down. Opting for a grid columns placement will help you cut down on building costs as well as the time needed to construct your house. Never forget to connect the columns to help transfer the load smoothly. Do not forget about the foundation too. Once you have taken care of the interiors of the house, it is time to play with the façade of the house. You can draw doors and windows of the different rooms of your house. Since you have made way for a strong foundation and have taken into account the practical usage of different areas of your home, you can now go all out and make the façade of your house as fancy or as simple you want. The choice here is all yours and gives you the creative freedom to indulge in your whims and fancies. Building a two-storey house is relatively simply and less expensive that building a single-storey home over a large area. So make use of this, and start building your dream house now! For more home-design ideas, have a read of How to plan a family friendly home. Did you build your own home? Do you have any tips for budding home designers? Let us know in the comments!